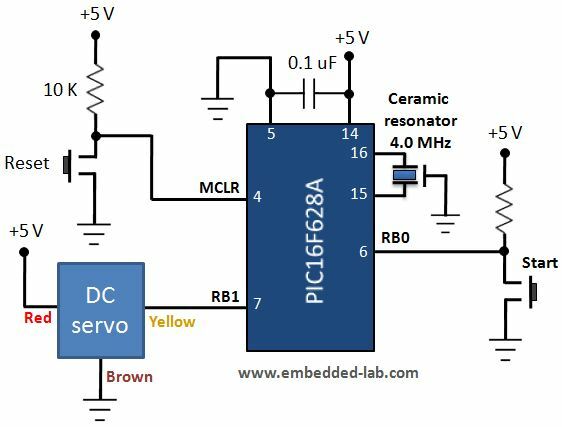 This application note demonstrates color mixing using the PIC12F1572 MCU. The PIC12F1572 microcontroller features three 16-bit pulse-width modulators (PWMs), which allow precise control over each RGB LED, allowing smooth transitions even at low-brightness/luminosity levels. Development efforts are supported by the following features of this demonstration board. • ICSP™ programming connector • EUSART bus tie-in points • USB or battery powered • Multiple test points A color mixing software routine allows developers to specify colors in xyY format with the PIC® device performing color mixing calculations. Microchip’s PIC18 family of microcontrollers are popularly known for their logic and controlling functions. In addition, these microcontrollers have builtin hardware multipliers and multiple file pointers. These features, along with the built-in analog-to-digital converter (ADC), make PIC18 microcontrollers a competent choice for applications where logic and controlling functions are combined with signal processing applications. 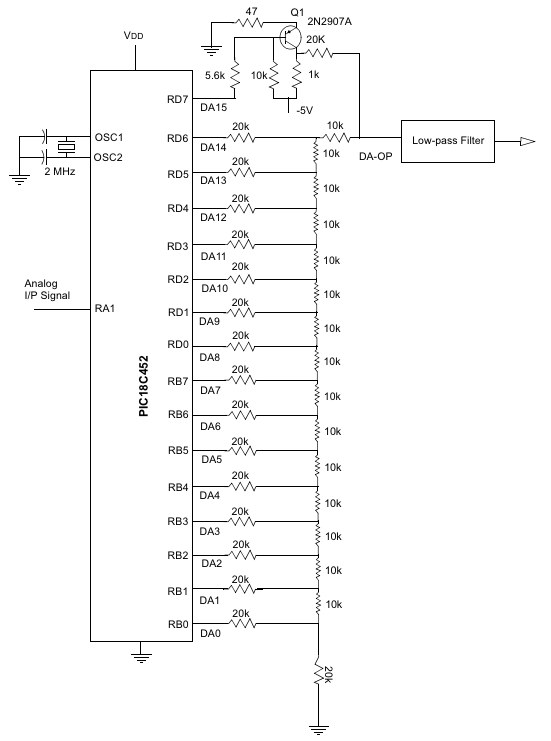 This application note demonstrates how the PIC18 family of microcontrollers can be used to implement digital FIR and IIR filters. A servo motor is a special geared DC motor equipped with an electronic circuit for controlling the direction of rotation, as well as the position, of the motor shaft. Because servo motors allows precise angular positioning of their output shaft, they are used extensively in robotics and radio-controlled cars, airplanes, and boats to control the motion of their various parts. 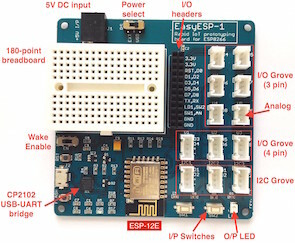 In this lab session, we will first explore what a servo motor consists of and how it works and then illustrate how to interface it with a PIC microcontroller.